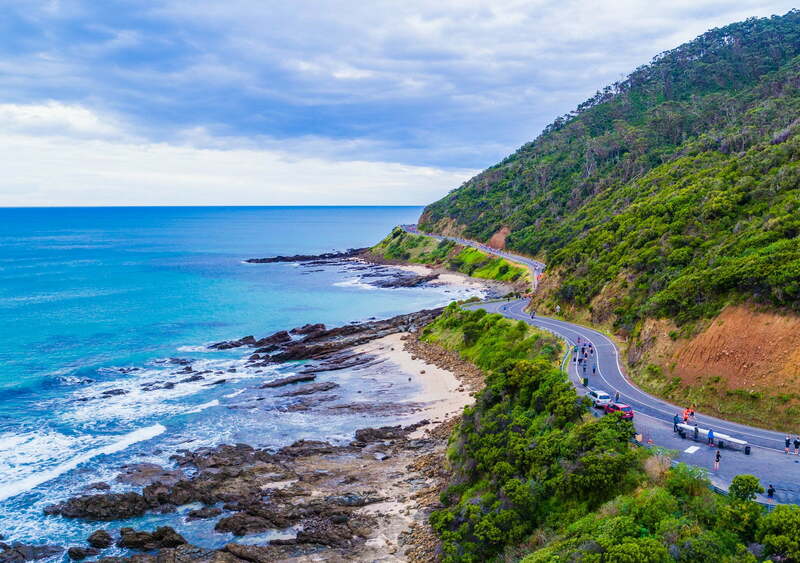 We are excited to offer the rare opportunity to walk the spectacular Great Ocean Road, free from traffic at this years Great Ocean Road Running Festival. On Sunday, 19 May Sunday take in the picturesque nature along this dramatic coast line at your own pace, enjoying the breathtaking views on offer. 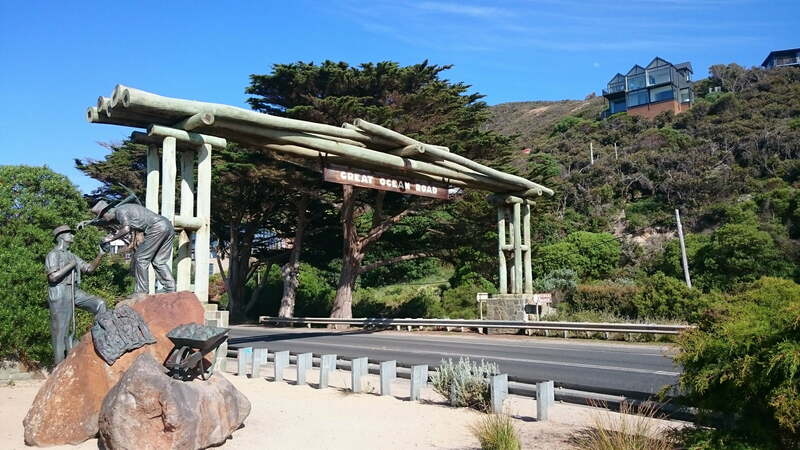 The Great Ocean Road Walk will allow walkers of all ages and fitness levels to explore the natural beauty of the windswept coast of the Southern Ocean, with options to complete a 5km or 10km loop along the Great Ocean Road. Three turn-around points along the course will allow walkers to determine which distance they choose to complete. Entry to this spectacular walk is just $35.00 per adult/$25.00 per child. Click here to register for your Great Ocean Road Walk.